As much as people love cars, we also possess an underlying fear of them—as we do any machines or technology going rogue. Many classic horror stories have been told about sentient, killer cars. Author R.L. 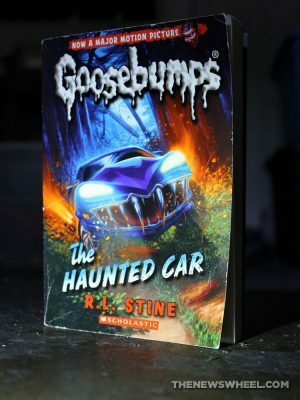 Stine has even written a spooky car-themed tale for kids in his Goosebumps book, The Haunted Car. Considering I’ve never actually read a Goosebumps book, this is the perfect opportunity for a car-lover like me to see what Stine has to offer. It’s All Fiction: 3 common, dangerous car myths debunked! 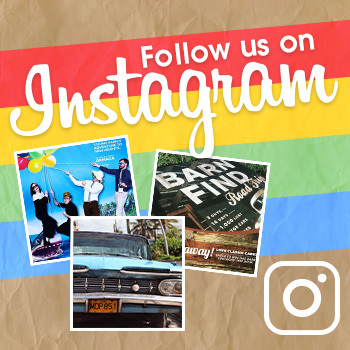 Mitchell Moinian, the main character of The Haunted Car, is a 12-year-old whose family moved to the small town of Forrest Valley for his dad’s new job. Mitchell is obsessed with cars and spends his time building model cars in his room—when he’s not being bothered by his younger brother, Todd. After his father’s beat-up car is wrecked and needs to be replaced, the family buys a luxury sports sedan from a mysterious local who sells the car at a shockingly low price. Mitchell’s excitement over the new car soon turns to dread as he discovers that the vehicle has a mind of its own—an evil mind. Unfortunately, his parents won’t believe him, so it’s up to him to uncover the dangerous secret behind this haunted car. It’s unsurprising that Stine wanted to include a “haunted car” story in the Goosebumps library, considering how classic that set-up has become: the machine you’re supposedly controlling coming alive and going on a rampage. This is a tricky topic to cover for a Goosebumps book, though, considering the target audience and main characters are below the legal driving age, and thus are limited in their grasp of such horror. Still, Stine dives into the subject with enthusiasm and a passion for detail, teaching kids automotive jargon from the first page, using words like fender, chassis, and fiberglass. The first sentences even mention a ’57 Chevy Impala and a ’92 Firebird V8. The text does a commendable job of introducing terminology to young readers. The scenes in between vehicle attacks consist of the cliched dynamic where the child tries to convince the parents of something they refuse to believe. Additionally, the ending was surprisingly abrupt considering how much time was spent earlier building the family dynamic, with everything being hurriedly wrapped up in one final chapter. 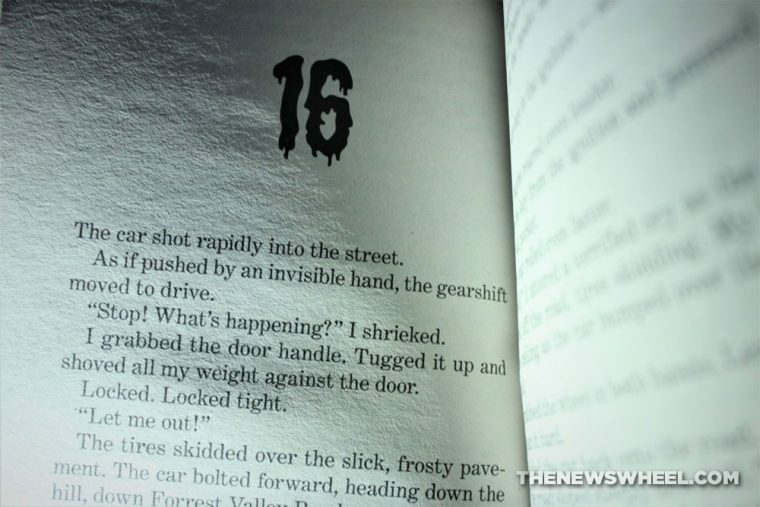 The Haunted Car isn’t the best of the many, many Goosebumps books, but it should be commended for taking a crack at material you’d assume would be reserved for adults. It spends a lot of time on characterization and building a foreboding tone, but it stumbles in executing the threat and reaches a dead end with its scares. Young Goosebumps fans who love cars will no doubt still enjoy this entry. 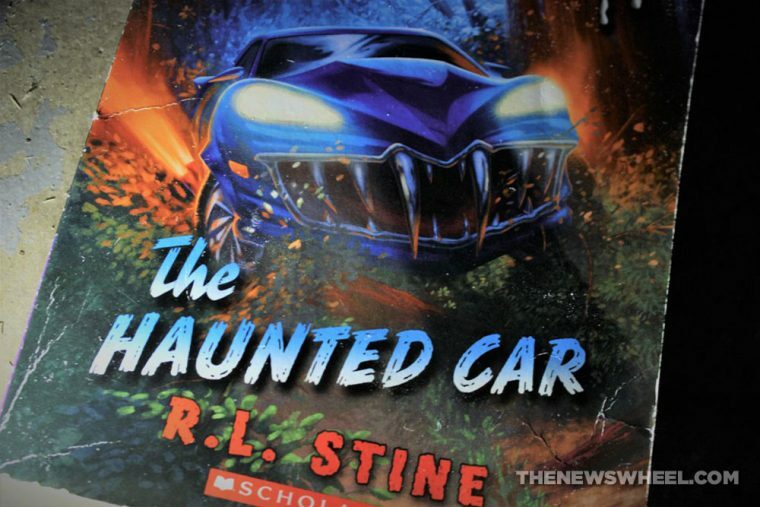 Goosebumps: The Haunted Car is available through Amazon and other retailers.